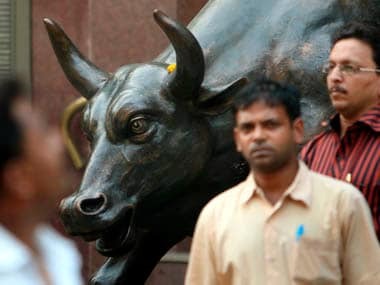 New Delhi: The BSE Sensex fell about 100 points on Tuesday as investors adopted a cautious approach ahead of the release of key macroeconomic data. 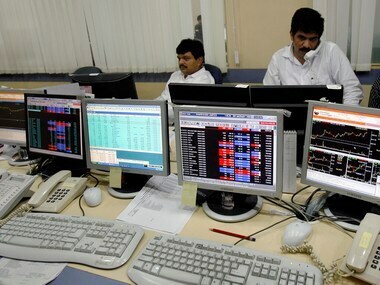 The 30-share Sensex opened higher at 34,558.56 and advanced to hit a high of 34,610.79 in early trade. 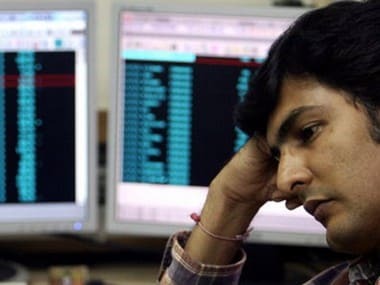 However, it slipped into the negative zone to touch a low of 34,314.87, before finally ending 99.36 points, or 0.29 percent, down at 34,346.39. 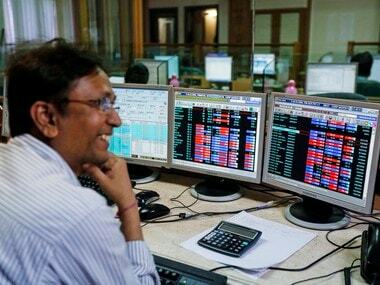 The NSE Nifty settled the day 28.30 points, or 0.27 percent, lower at 10,554.30 after shuttling between 10,631.65 and 10,537.25 during the day. 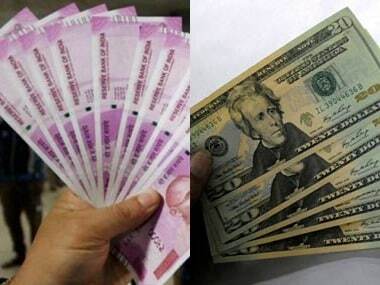 On a net basis, foreign portfolio investors (FPIs) sold shares worth Rs 1,119.51 crore, while domestic institutional investors (DIIs) bought equities to the tune of Rs 1,409.45 crore on Monday, provisional data showed.